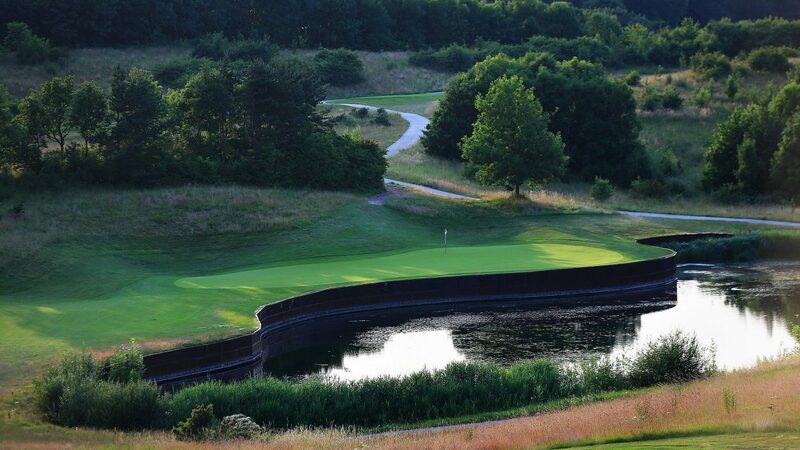 Designed by Jack Nicklaus, London Golf Club is a venue of distinction. 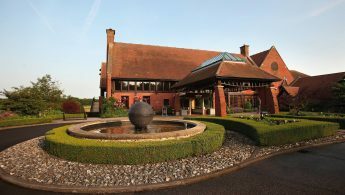 When at the club, you can be sure you’ll have an experience to remember both on and off-course from the moment you drive through the gates, into the glorious surroundings of the South East’s finest golfing destination. 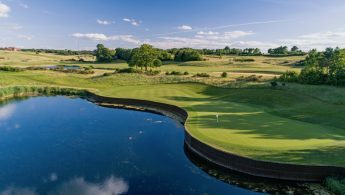 As the only Joint Venture Partner Golf Club of the European Tour and part of the prestigious European Tour Properties, IMG Prestige and Pacific Links networks, London Golf Club provides an oasis of golfing tranquillity in 700 acres of idyllic Kent countryside, just 20 miles from the Capital. With its all-encompassing facilities and convenient access to major motorways, rail networks and international airports, the club is uniquely positioned to welcome and cater for visiting golfers, golf days, meetings and weddings in addition to providing a membership experience that surpasses expectations. The International course is pure downland. Long grasses sway in an ever-changing breeze. 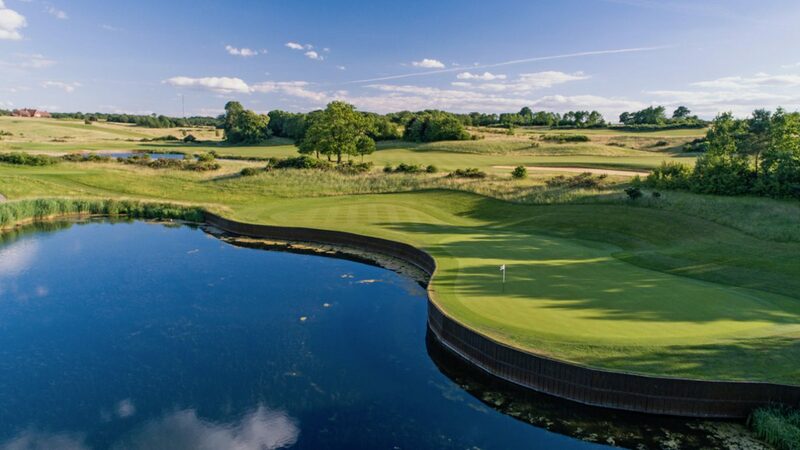 The course is naturally firmer and the quick undulating fairways force a links-style approach, while short holes over water provide dramatic respite. 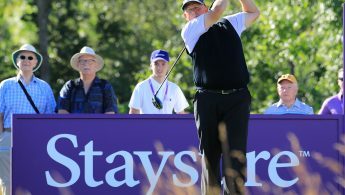 Home of the 2018 & 2019 Staysure PGA Seniors Championship and having hosted both the Volvo World Match Play Championship and Regional Open Qualifying, this course proves a tough test for the most talented of golfers while providing the opportunity to shoot some great scores with a number of risk-reward holes. 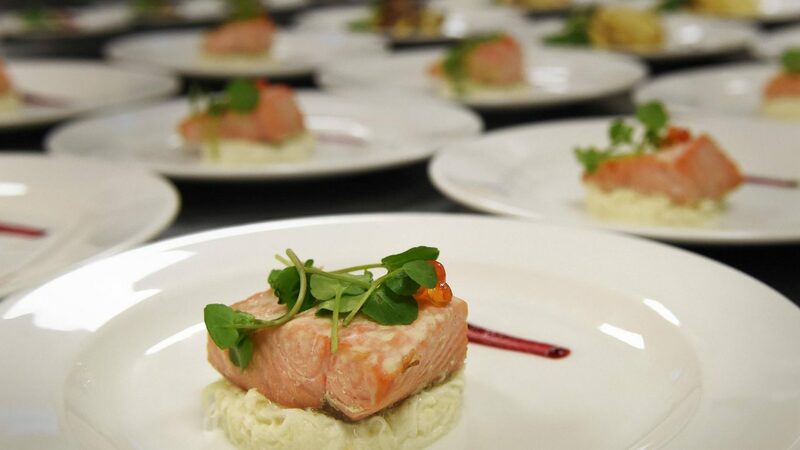 Corporate groups and societies are welcome and packages are tailored to meet requirements. Prices start at £85 per person including breakfast, 18 holes, meal, range balls and use of practice facilities. Leave M25 (Junction 3). Follow A20 signs to Brands Hatch. Pass Brands Hatch, go through West Kingsdown and pass under motorway bridge.Turn immediately left into Stansted Lane. Club entrance is on left. Prices vary depending on the season. Please visit the website for more info. There are a number of hotels and bed & breakfasts within a five-minute drive. Driving range and short game practice area. ange closes on Monday 11am-3pm and Thursday 1pm-3pm for maintenance.